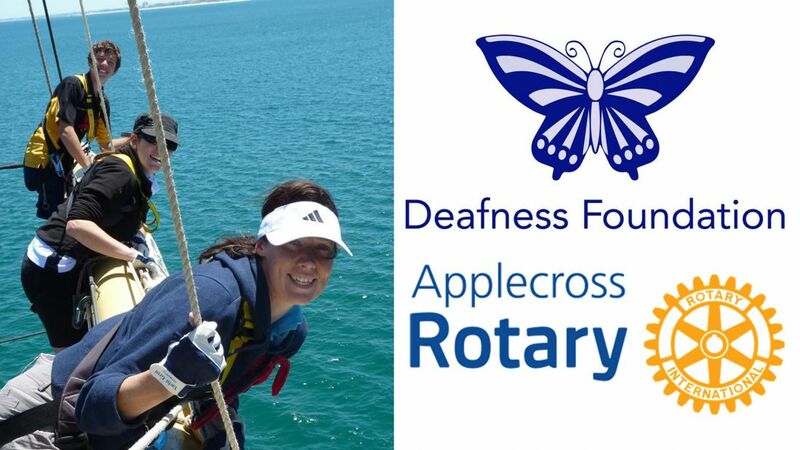 Telethon Speech & Hearing is delighted to announce an upcoming sea adventure with the Deafness Foundation and the Rotary Club of Applecross! Through the generous support of these two organisations, 5 of our Outpost students and 3 Teachers of the Deaf will be attending the ‘Deafness Foundation Leadership Summit provided by Leeuwin Sailing’ from the 22nd-24th of February! Our students will embark on a voyage through the seas; developing their teamwork, leadership and independence.